You are the owner or property manager of a home in the exclusive Sydney suburb of Vaucluse. You are very busy and your time is at a premium. 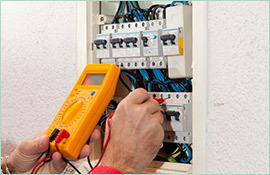 You need to have some residential electrical services performed, without delay. You also don’t want to pay an exorbitant unfair price, merely because of the upscale Vaucluse address. At Paul’s Electrical Services, we understand that successful people didn’t become successful sitting around waiting for people to show up in their own good time. 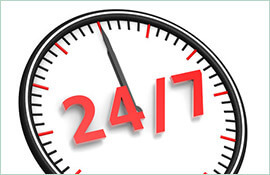 You expect us to schedule an appointment quickly, be on time, get the work done as expeditiously as possible and allow you to get on with your day. 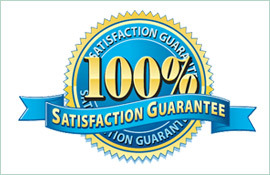 You also expect the work to be done correctly and professionally, and to be treated fairly and honestly. 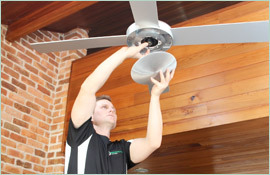 Understanding these expectations, and meeting or exceeding them on each job, is how we have built our solid reputation as the preferred residential electrician in Vaucluse. We are familiar with your area and have made frequent visits to your neighbourhood, such as The Crescent and Wentworth Road. We understand that after you tell us your needs, you may want to visit Nielson Park while we finish the job. We know that your time is valuable and we will endeavour to consume as little of it as possible by doing the job right the first time. Don’t let an electrical issue consume too much of your time and effort. Call us if you need an electrician in Vaucluse, and get the service you deserve.